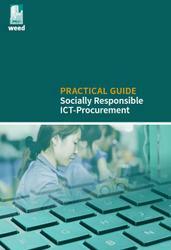 This practical guide aims to assist public procurers by showing practical examples of public entities integrating social criteria in their ICT tenders. The guide includes both specific tenders and templates, the description of structural measures and external assistance. The report is also available in German.